Listen to PnB Rock’s new single “All Of Us.” PnB Rock releases his new song “All Of Us” featuring A Boogie wit da Hoodie and Lil Durk. New single by PnB Rock called “Its Over.” PnB Rock keeps the new music coming. 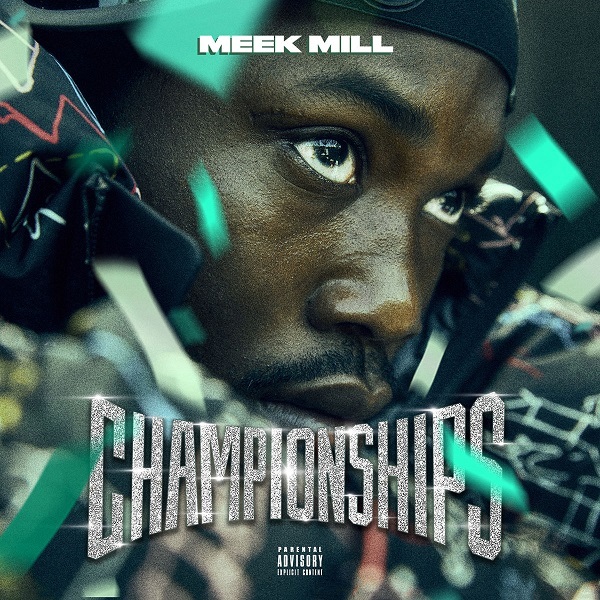 The Philly artist drops off another single today called “Its Over”, produced by Frank Dukes. 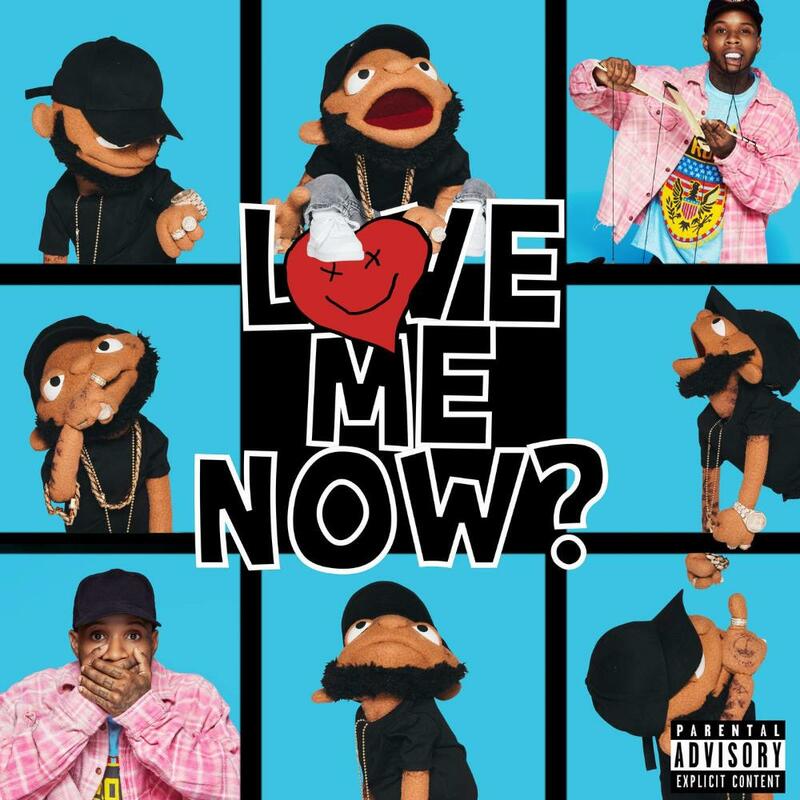 Listen to this new track by PnB Rock, “Thought I Was In Love.” Philadelphia artist PnB Rock drops off a brand new single today titled “Thought I Was In Love.” Produced by SwaggyB. 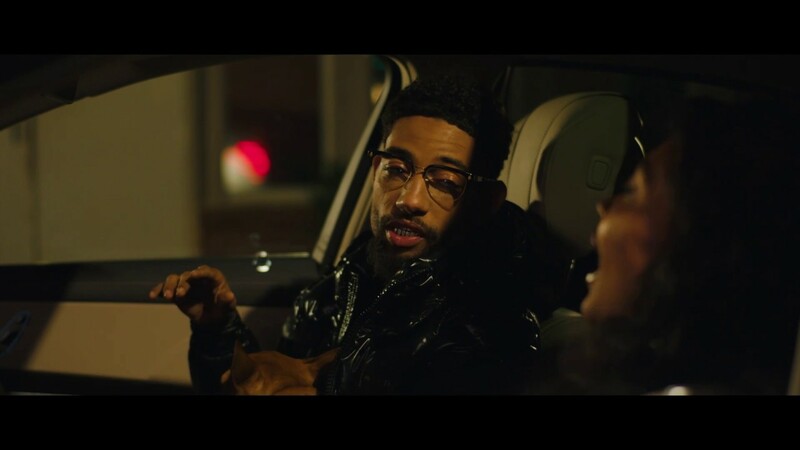 PnB Rock shares the visuals for “Scrub.” PnB Rock hits us with the official music video for his latest single “Scrub”, with a cameo from FatBoy SSE. Directed by Louie Knows.